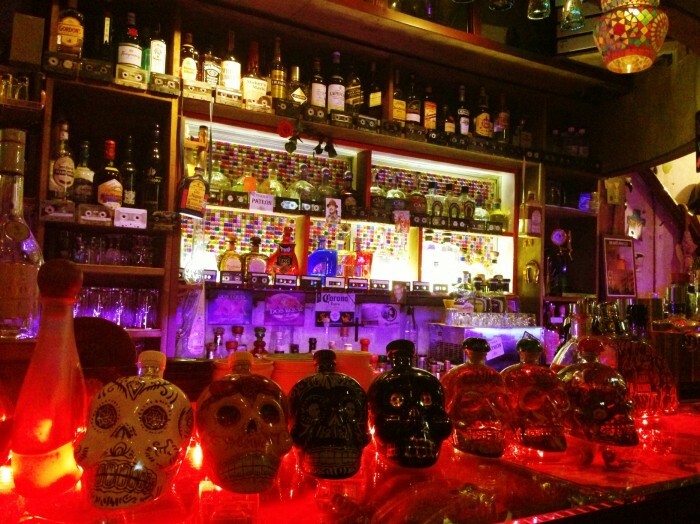 Side B Bar is a great Tequila bar in the heart of Tokyo, Japan. Over 130 tequilas (only 100% Agave) and Mezcals, Mexican food, and premium cocktails. All the while, you can request and watch your favorite music videos from the 70s and 80s! It's a wild time and you should definitely stop by on your next trip to Tokyo!